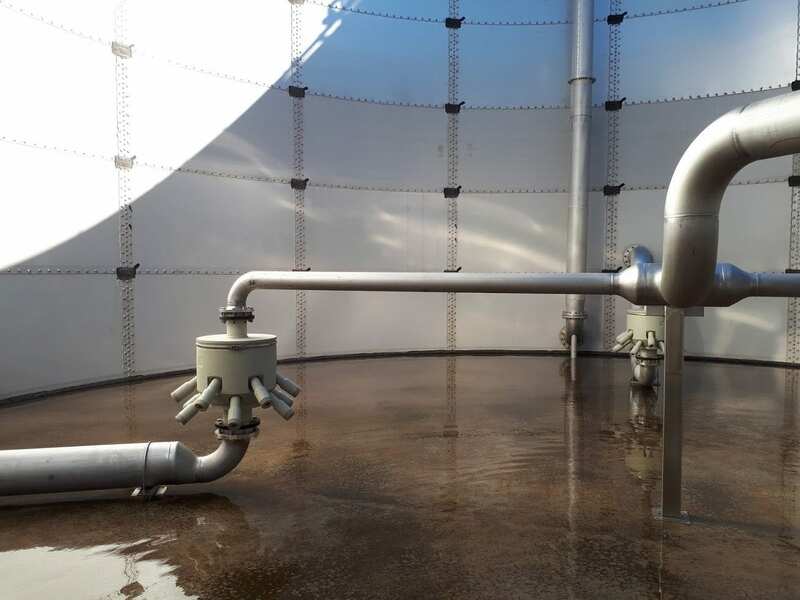 Due to long-term expertise in the area of wastewater treatment DAS Environmental Experts can refer to various case studies that demonstrate the turnkey expertise from optimization to existing plants to the engineering of new wastewater systems. 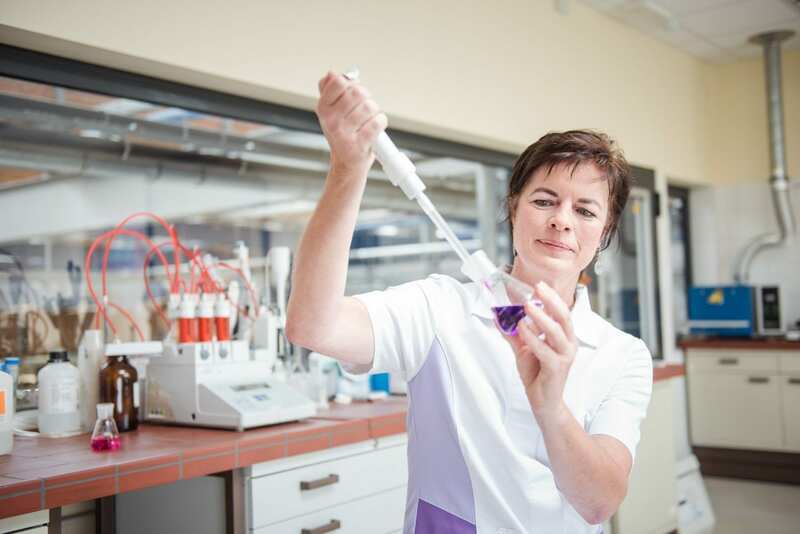 In 2016, the DMK group announced the investment in its Strückhausen branch in order to start producing skim and whole milk powder for baby food. 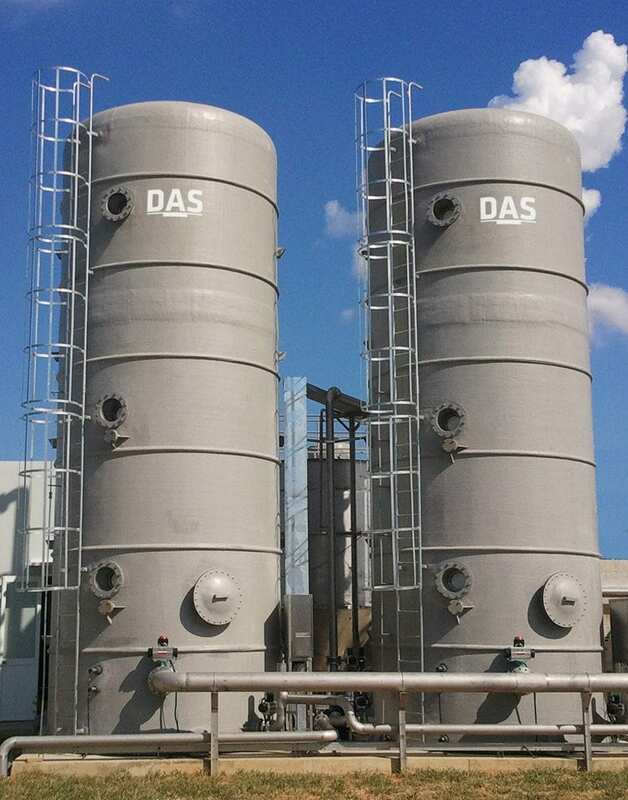 Environmental Experts Dresden, is commissioned to comprehensively modernize and expand the DMK Group’s wastewater treatment system. The treatment of wastewater in the beverage industry usually has to manage unstable water flows. In the case of the South American soft drink manufacturer, Refres Now S.A. significantly increasing manufacturing volumes also had to be faced. Therefore, the wastewater system was adopted to the new conditions by the Environmental Experts from DAS. The composition of landfill leachates differs depending on the type of waste stored, the weather and the holding time in the landfill body. Besides the safe leachate treatment a strong reduction in odor was achieved for the Grumbach landfill. 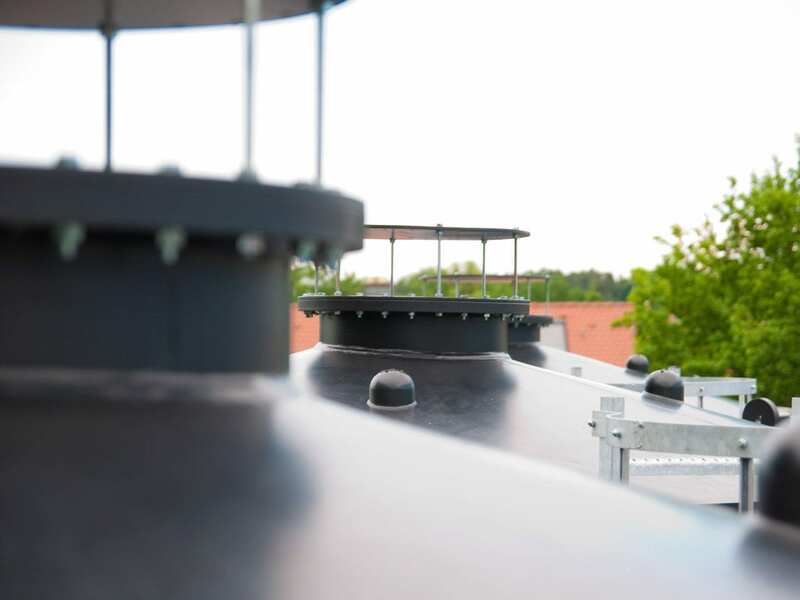 Wastewater heat exchangers ensure the reliable operation of a wastewater treatment plant and enable the recovery of heat from the wastewater stream. 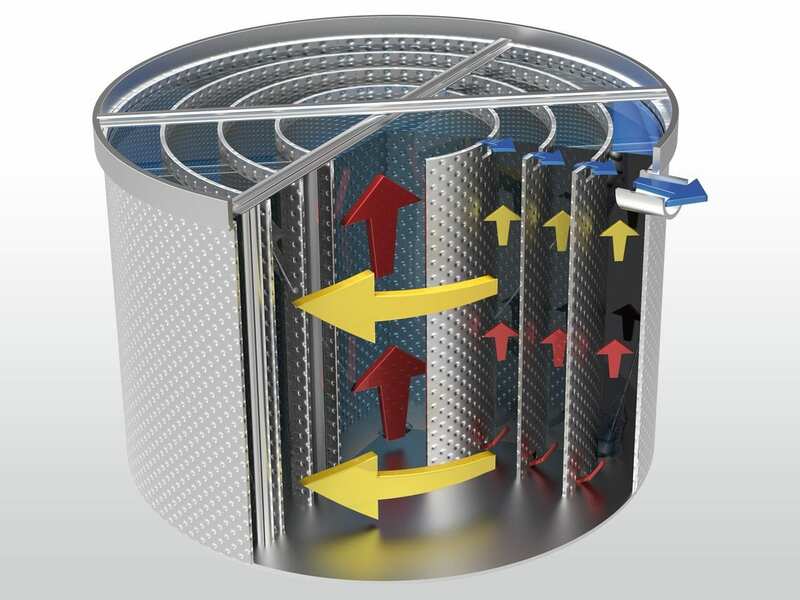 The E-Plate heat exchanger offers many advantages compared to conventional systems and represents an efficiency-increasing solution for solids-laden wastewater. Potatoes are powerful: Next to processed products the potato can serve as an energy supply. This is what Friweika eG, a potato processing business in Weidensdorf (Germany), is exemplary in demonstrating. 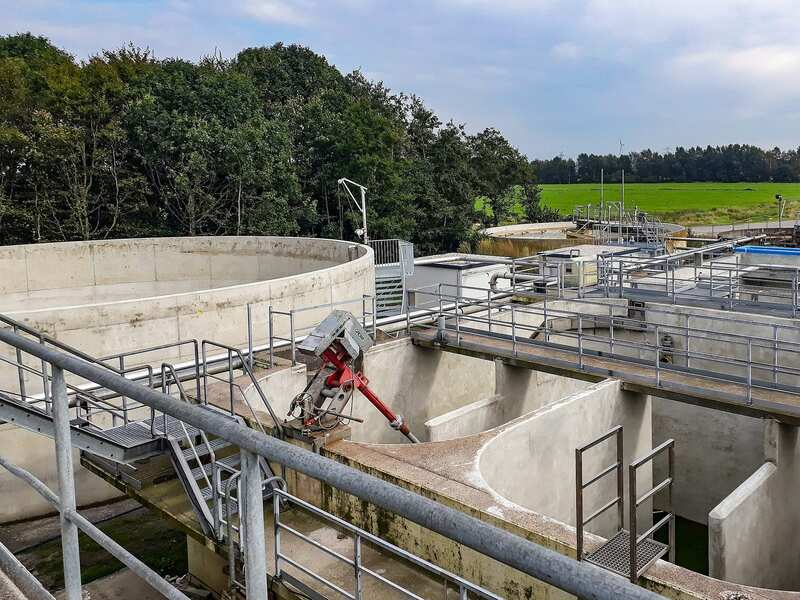 More and more users from the food industry as well as manufacturers of wastewater treatment plants rely on the advantages of sustainably designed wastewater treatment concepts. The TFR technology offers many advantages. The wastewater treatment plant at Fromageries Bel in the south of Vietnam is a good example to describe this process in more detail. 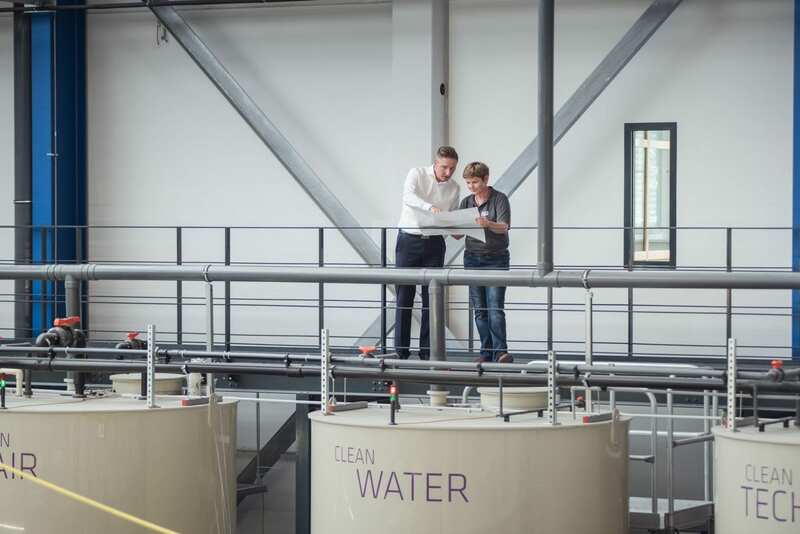 Biological processes become more and more popular in wastewater treatment – even for the demanding conditions in the chemical industry. This will be explained in detail in this case study using various examples.